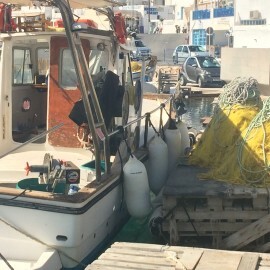 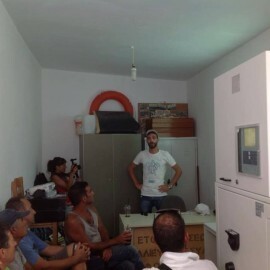 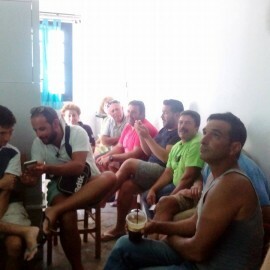 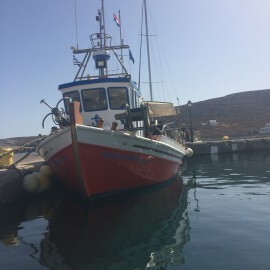 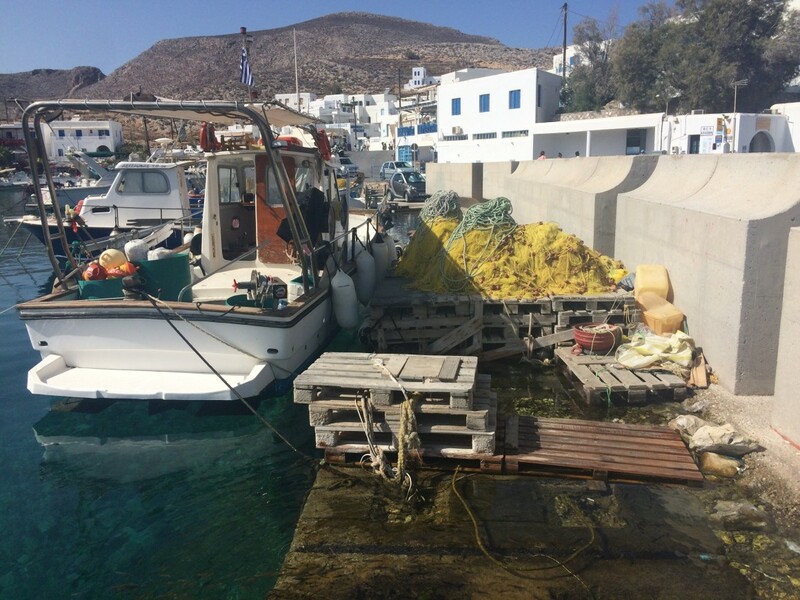 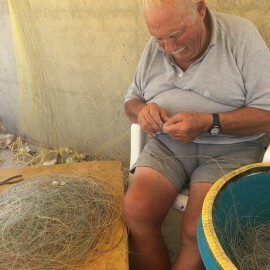 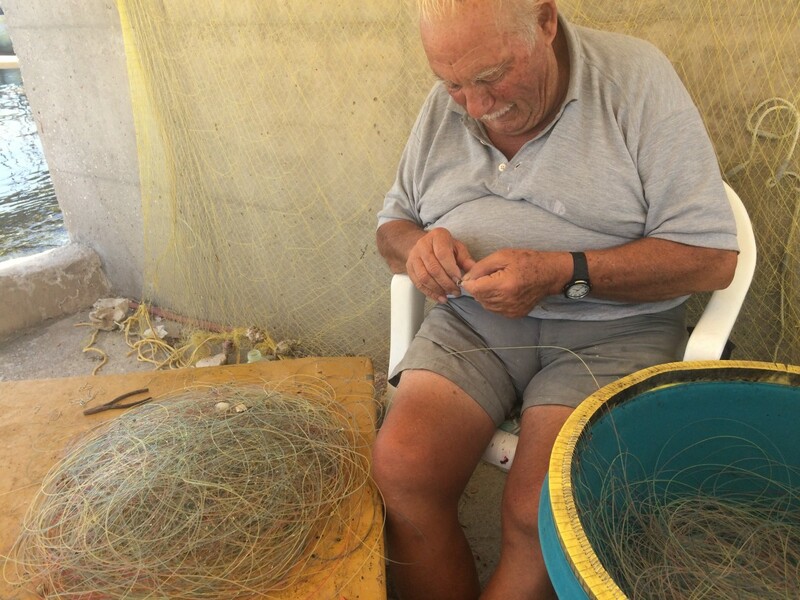 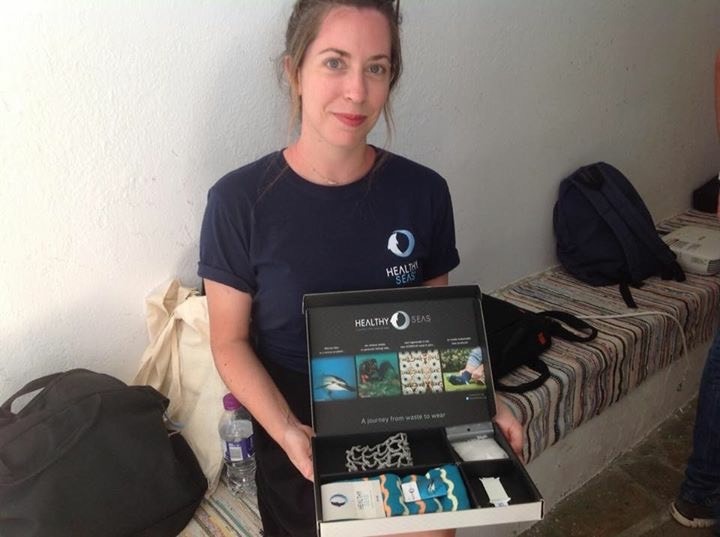 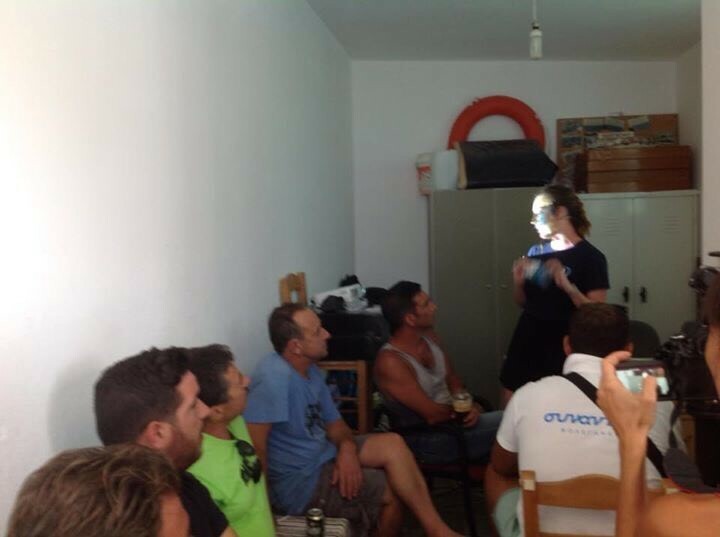 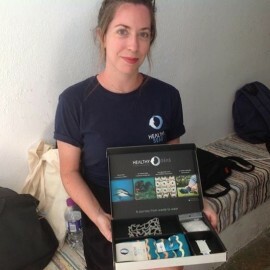 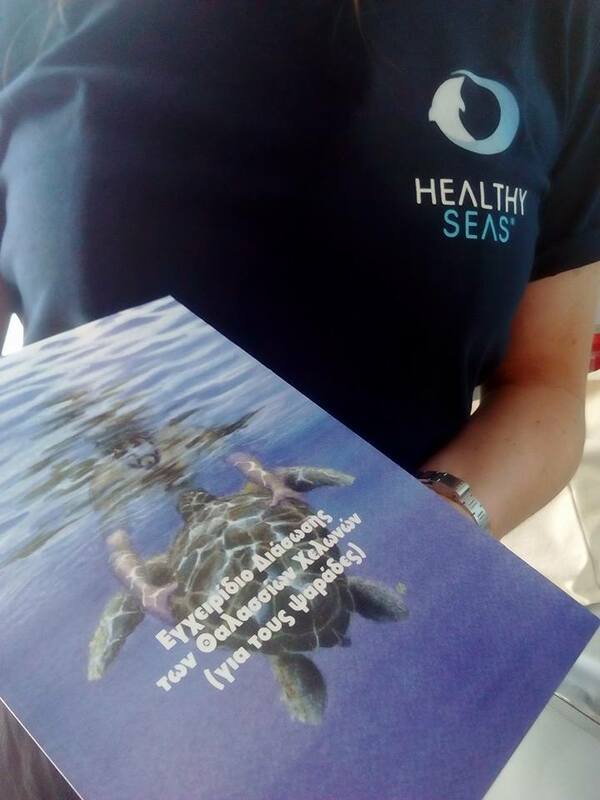 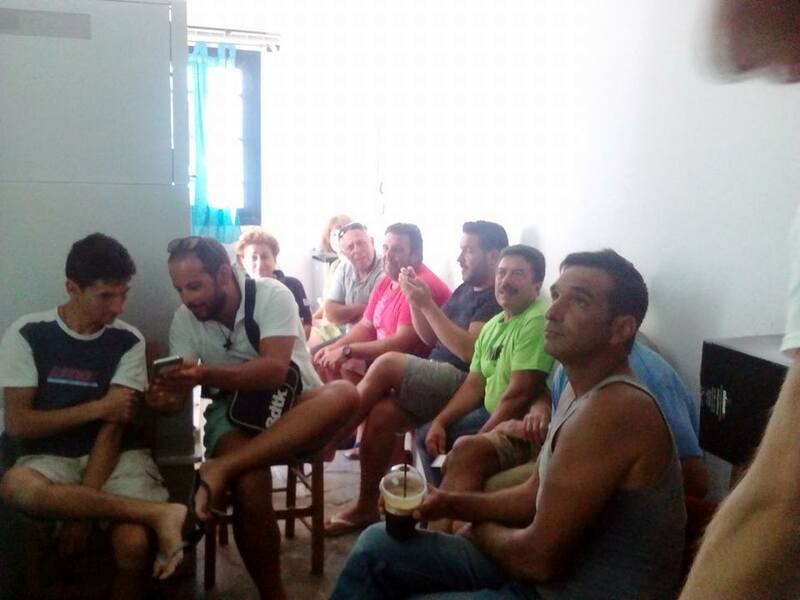 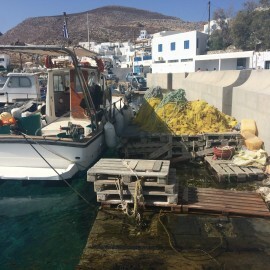 Thanks to our partners in Greece MEDASSET-Mediterranean Association to Save the Sea Turtles and the Greek fisheries school Enaleia, this week fishermen in four islands are learning about marine litter, ghost nets, recycling, circular economy, ECONYL® and the solution what Healthy Seas offers. 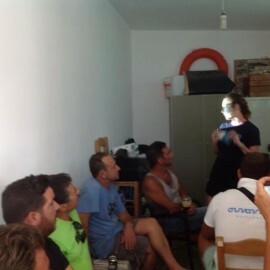 Awareness raising is key for change! 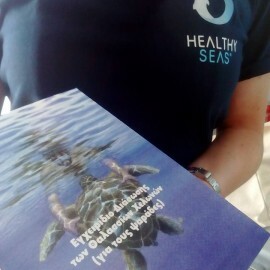 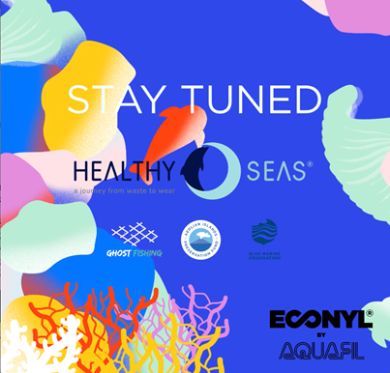 Healthy Seas is not only focusing on the collection of fishnets and recycling, but trying to achieve more: awareness raising about the problem of marine litter and the possible solutions; developing the right attitude among fishermen and other stakeholders of the fishing industry to become more sustainable in their operations. 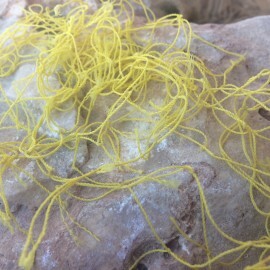 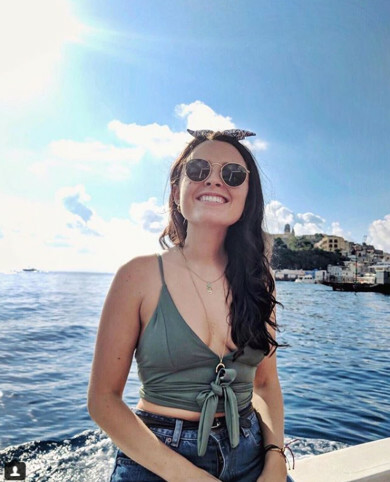 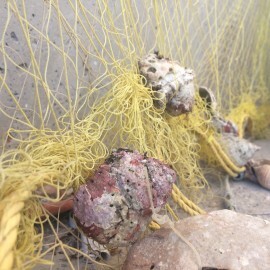 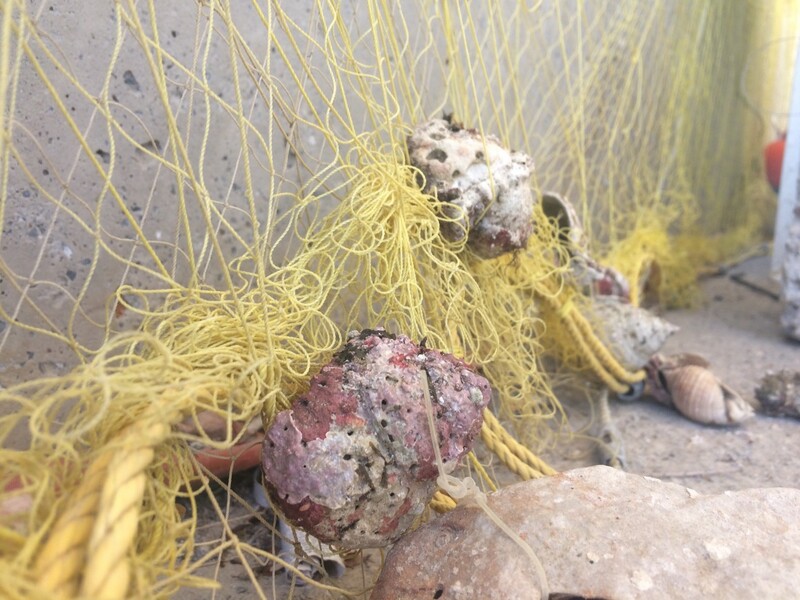 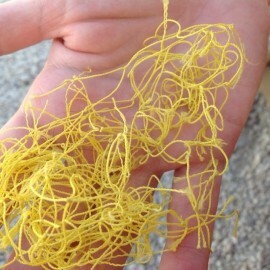 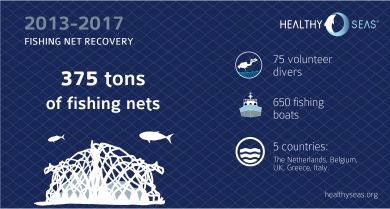 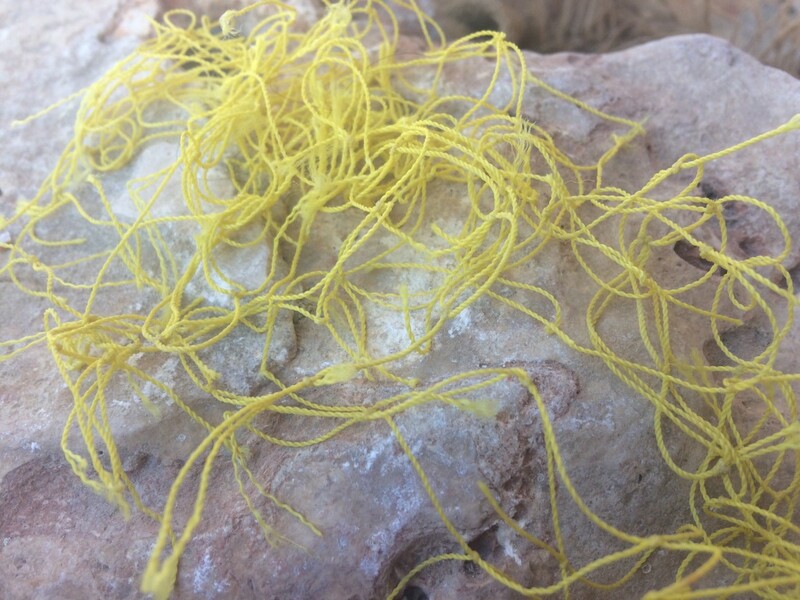 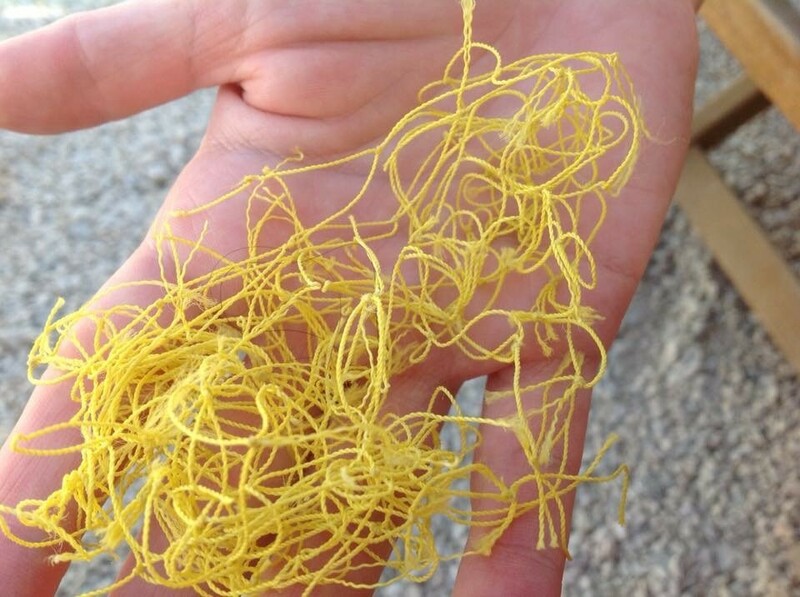 The ghost nets have negative impacts not only on marine wildlife and ecosystems, but also health, beach quality, navigational safety, and the economic well-being of states and fishing and maritime industries. 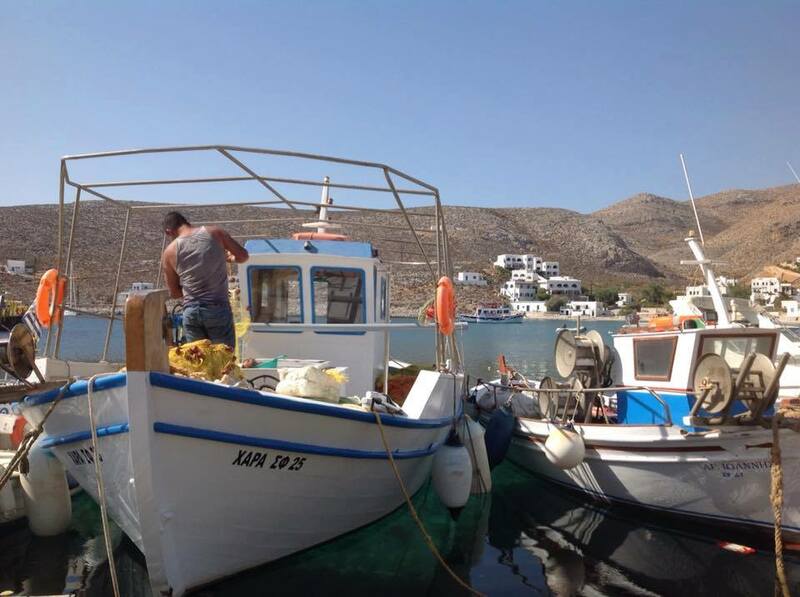 Special thanks to our donor A. C. Laskaridis Charitable Foundation. 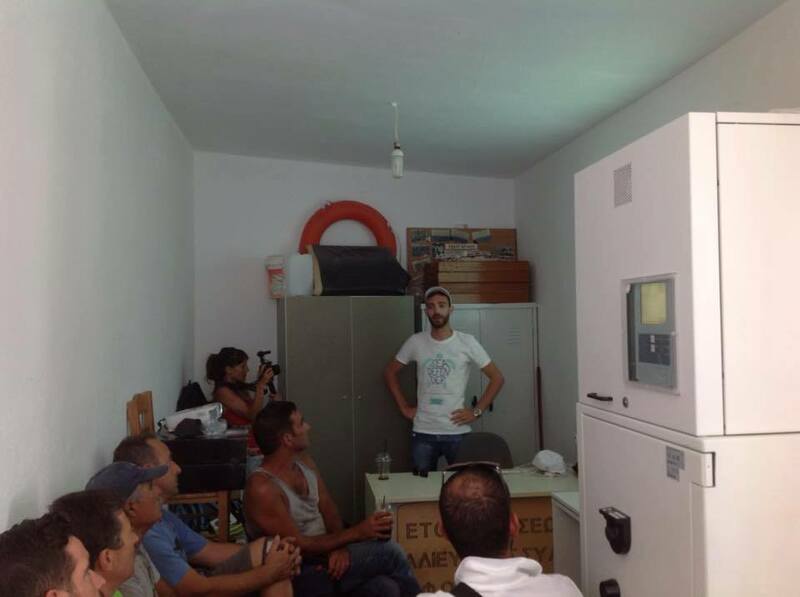 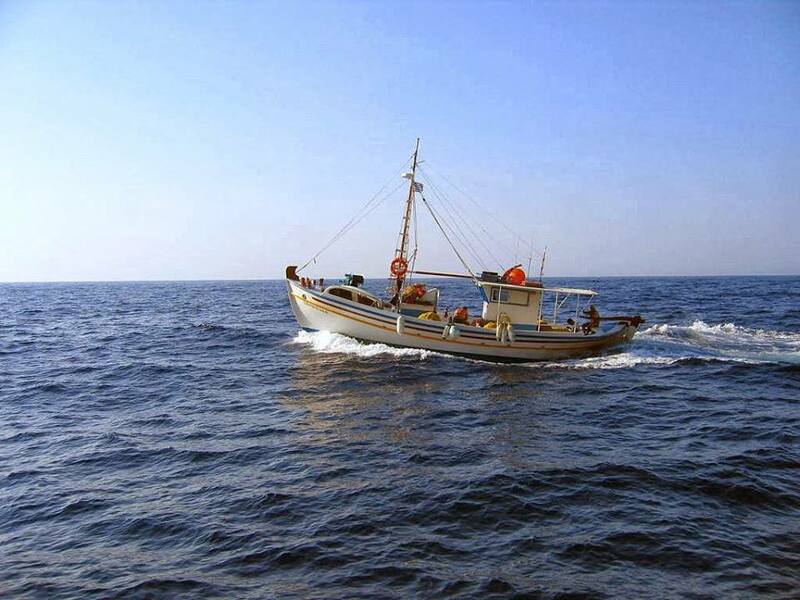 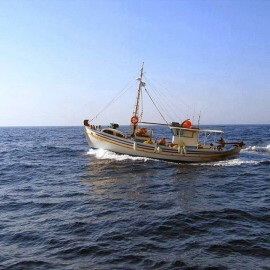 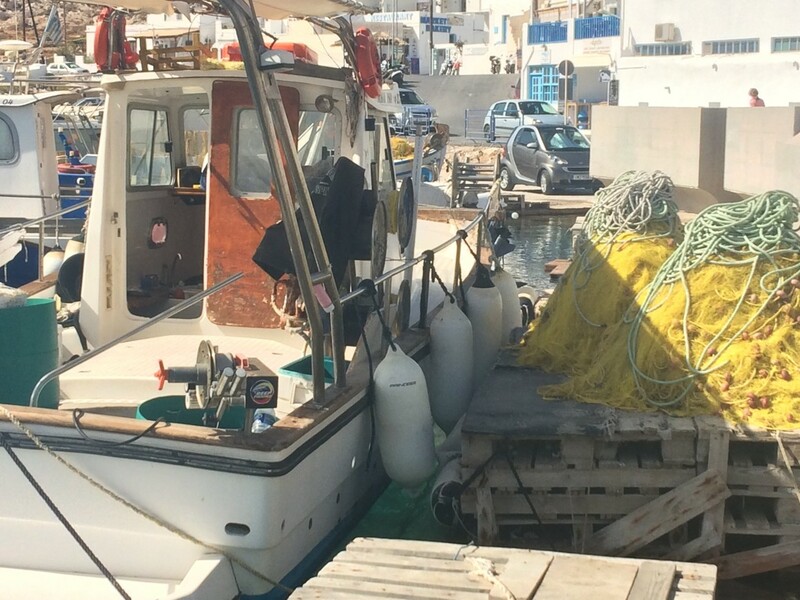 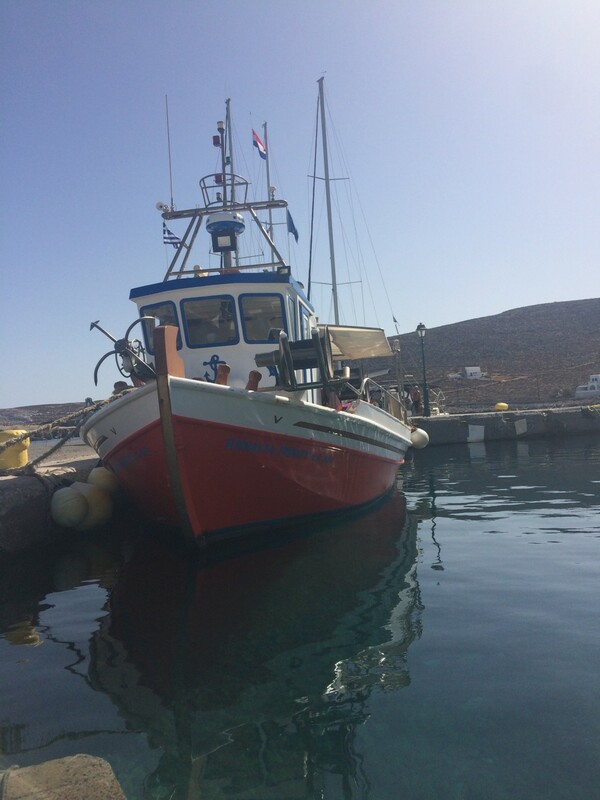 Share the post "Awareness raising and educational programme for fishermen in Greece"